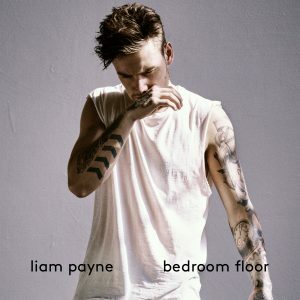 Liam Payne has released a brand new EP out now via EMI Music Australia. 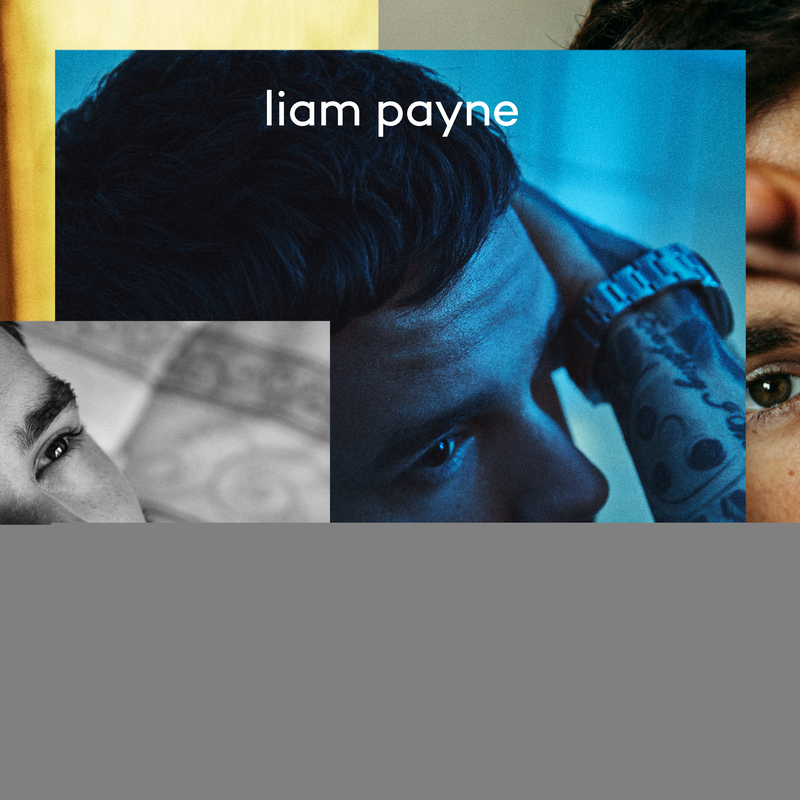 The EP will feature four brand new songs including the title track, ‘First Time’, which features acclaimed hip-hop artist French Montana. “As you may know, the last few months have seen some big changes for me …I looked at some of the songs on my album which were done a while ago and they felt from another age. I’m determined for my debut album to truly represent me. I’m now back in the studio working hard to finalise the final few new songs on the record – I’m genuinely excited about the music I’m writing and recording and I can’t wait for it to be ready for you all, watch this space. 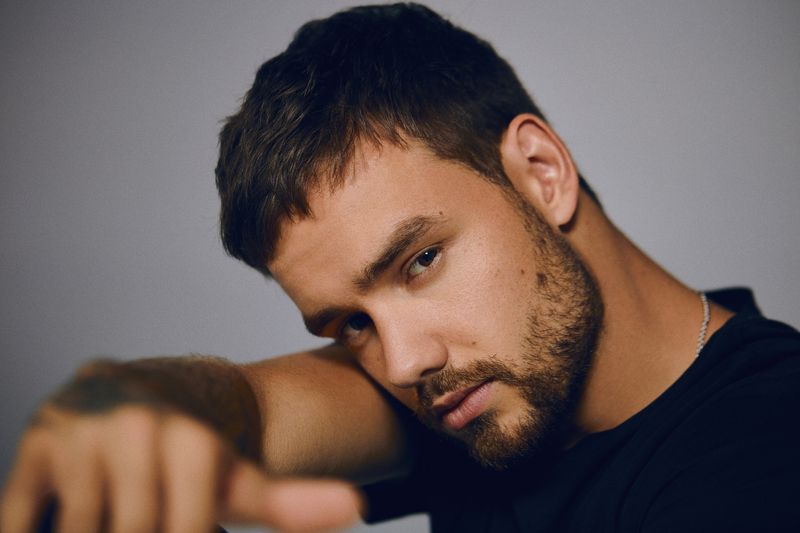 Liam Payne’s music has been streamed over two billion times to date. His debut single ‘Strip That Down’ featuring Quavo has totalled over 10 million sales worldwide. 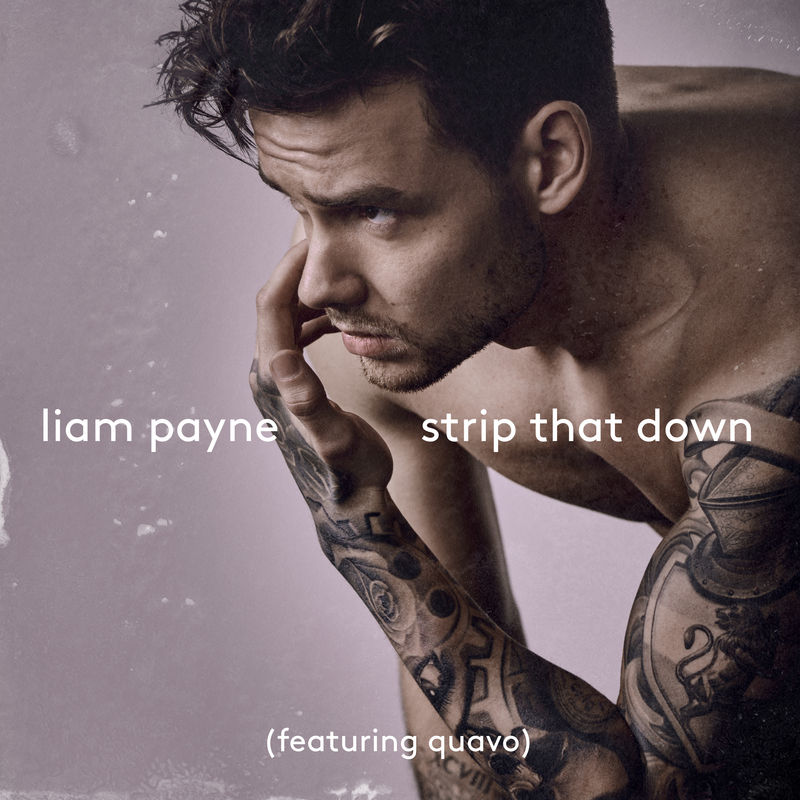 It is certified Platinum in five countries including the UK and USA, and was one of the biggest selling singles of 2017, as well as the biggest selling solo single from any current member of One Direction. 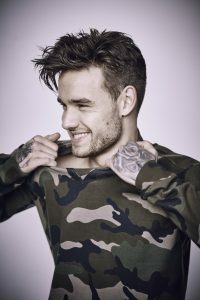 Liam won the Teen Choice Award for recent single ‘Familiar’ with J Balvin, which spent 16 weeks on the UK singles charts and has been streamed over 110 million times on Spotify alone. His duet with Rita Ora, ‘For You’, also released earlier this year, was a UK top ten hit and featured on the Fifty Shades Freed official soundtrack. 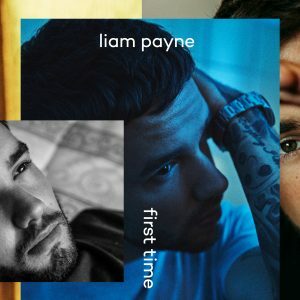 ‘First Time EP’ by Liam Payne is out now on EMI Music Australia.